Explore a world of options. 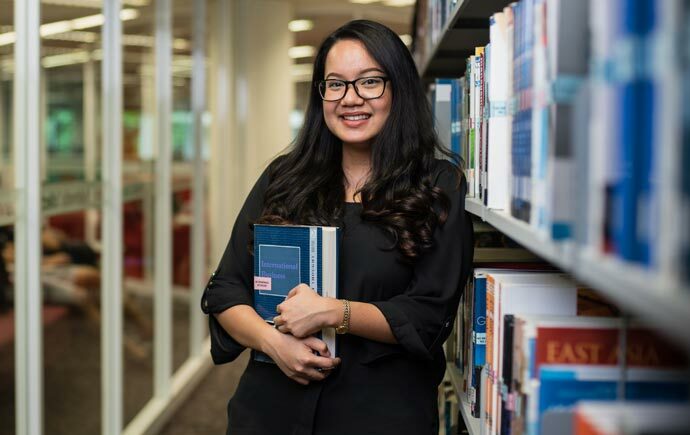 Find your path and chase your future with one of our undergraduate, graduate or research degrees. We'll inspire you to see the world differently, think critically, and change the path you take. 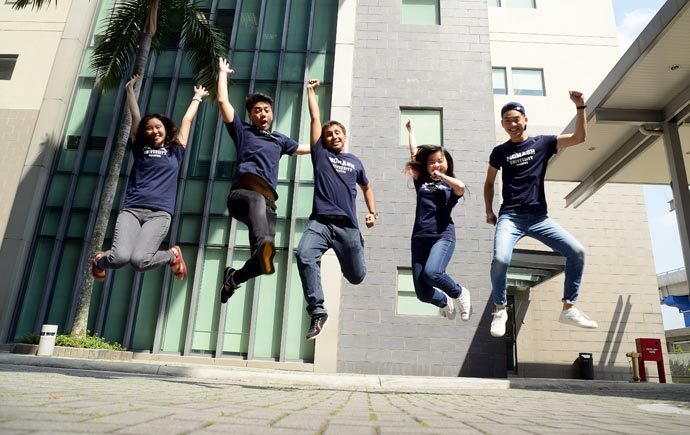 Explore your study options with Monash Malaysia. 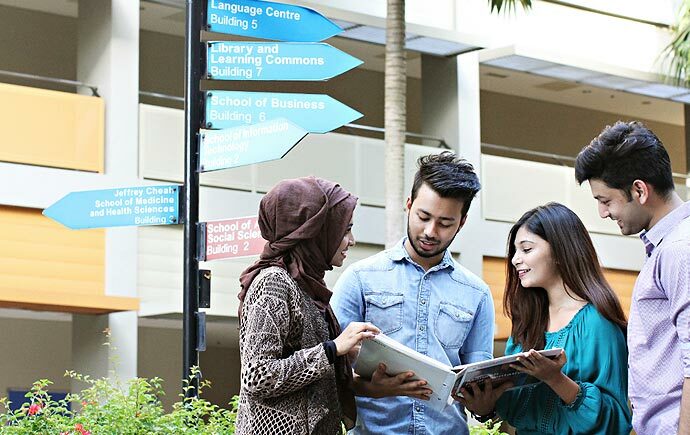 Our researchers are making a difference to Malaysia, Asia and the world. We want you to have every opportunity to become a truly global citizen. 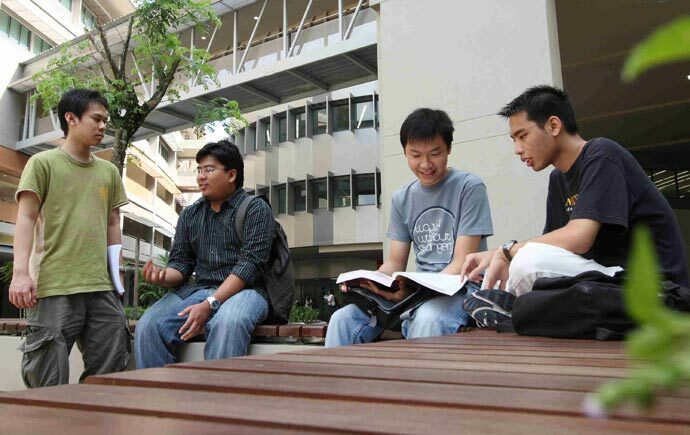 Our campus is in Bandar Sunway, a higher education hub on Kuala Lumpur's doorstep.